Of almost 1,800 respondents, 59 per cent said they were interested in a career in the agro industries. 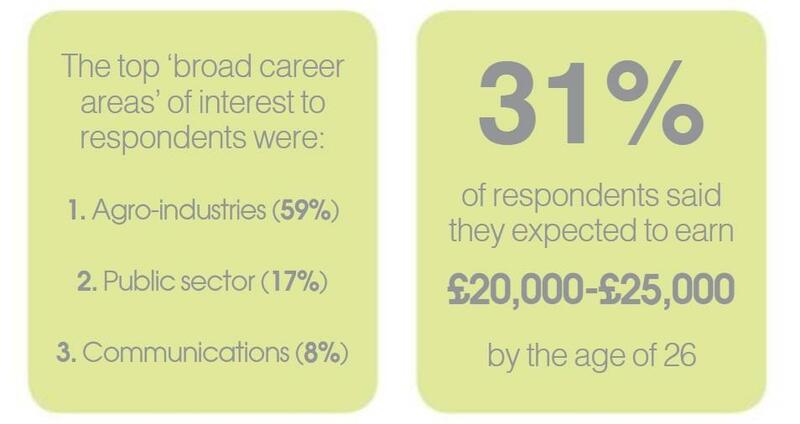 However, the survey highlighted a lack of understanding around the opportunities the sector can offer, with only 5 per cent of respondents recognising there were engineering-or science-related careers available within the agricultural industry and only 7 per cent making the connection between agriculture and environmental careers. Drilling down further into salary expectations, just more than half (54 per cent) said they expected to earn £20,000-£25,000 or less by the age of 26. 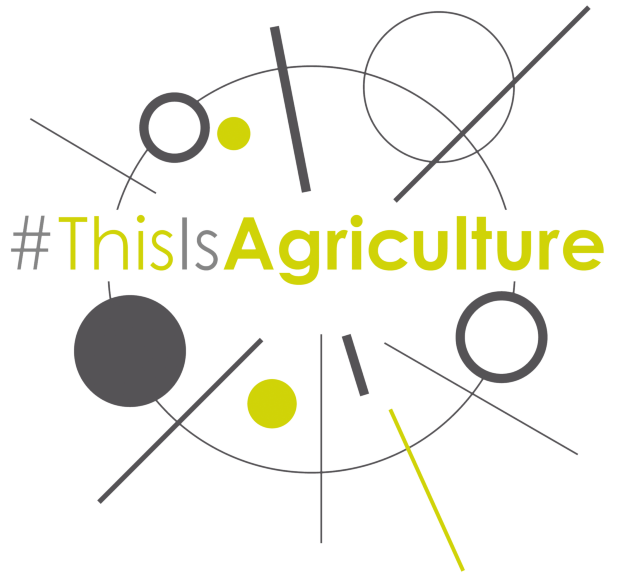 Farmers Guardian has joined forces with 21 key industry stakeholders from across the farming sector to launch a new campaign, #ThisIsAgriculture, to promote careers in agriculture. The challenge of recruiting is not a new one. Attracting new blood into the industry has always been an issue, with agriculture rarely sold as an exciting option into schools. However, with the pace of technological change rapidly widening the skills gap and Brexit looming, the need to drive change within the industry has intensified greatly over recent years. Building on the learning from the #ThisIsAgriculture survey, this initiative will work to educate the wider world about the wealth of opportunities available within the sector, as well as dispelling common myths about careers in agriculture. We will also be collaborating with industry bodies and our industry partners to see where we can work together to shape the political agenda, drive educational reform and provide learning resources. The campaign will also be sharing information with readers about how to attract – and retain – the right staff for farming businesses across the UK.